Living in the outskirts of Rockland, Maine, Melissa is surrounded by nature and works tirelessly to protect the world’s natural environments. 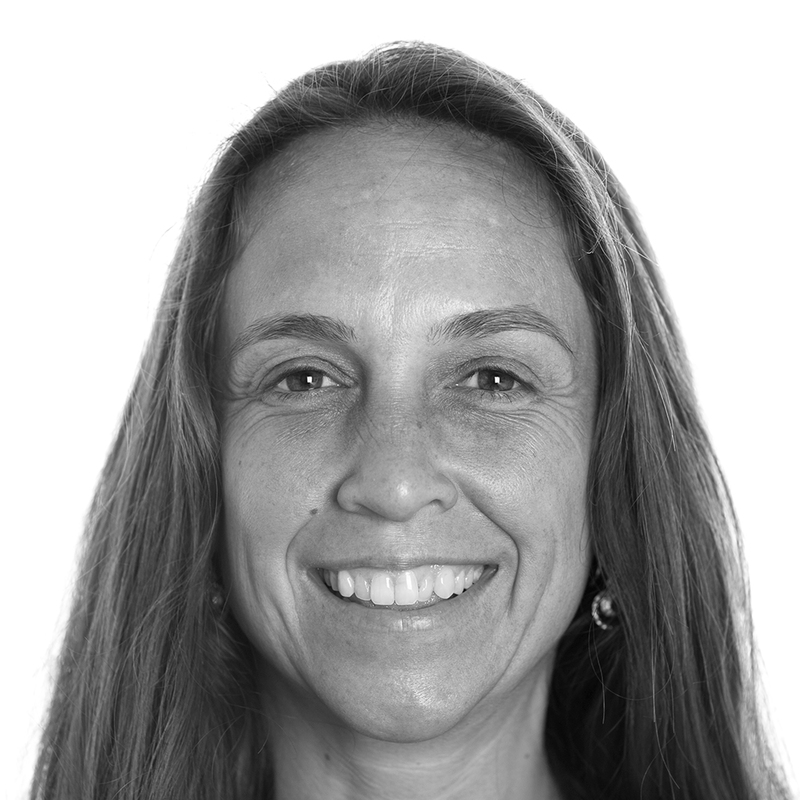 As the Surfrider Foundation’s Northeast Regional Manager, she oversees our five New England Chapters and supports regional engagement in coastal campaigns, ocean planning and other local, state and regional policy and legislation. Her passionate spirit and unyielding dedication to the rights of animals, people and the environment brought her to Surfrider, where she motivates our staff and supporters every day. She loves exploring the mountains and waters of this big blue ball, and strategizing to effect positive changes in the world.